The technical image, that from its advent became an obsession with the time bygone, the time of the past, has now become an obsession with the present. It is a form of documentation of now, the documentation of the present for the present. Not a “having-been-there,” but a “being here,” an assurance and reassurance of being present in time. The development of digital technologies of representation has shortened the gap between the production and reception of the image, and image production has become an instantaneous act. The camera is no longer only a device that would freeze a moment in time for the future, but a device that freezes every passing moment into fragments of now; it is almost as if time stands still. It is as if we are living and experiencing life with a short delay, the instant image is a visual echo of the present, of our presence. From dinner tables to mass demonstrations, through this visual echo of the livestreaming of life, we instantaneously review the living moments, or we live through the instantaneous broadcasting of life. This livestreaming of life has given the image some of the properties of speech. 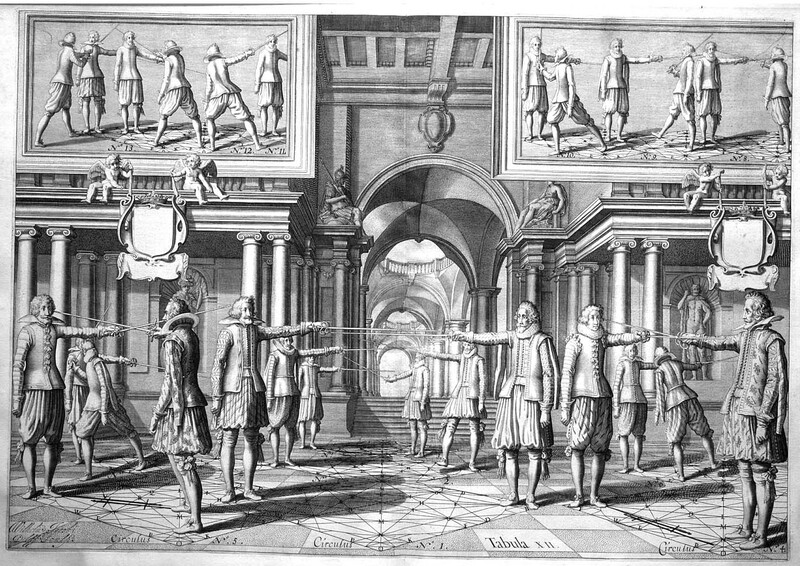 While before the kind of absence that the mechanically produced image represented was more similar to that of the text (that is if we only consider temporal categories of presence as absence and the formal properties that arise). The image that had already complicated the temporal relationships has now further complicated our relation to time, to being present in time. It could be said that we are becoming spectators of our presence as we live and watch simultaneously and constantly, as we document our togetherness and consume it at the moment, even though it sets a record for the future, a future that we continuously postpone as we are becoming more obsessed with now. I am not differentiating between still and moving images in this essay, instead the focus is on the incentive to make a record in any possible way. 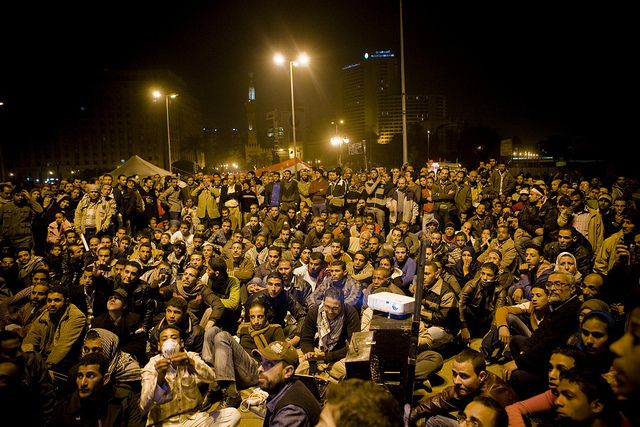 In February 2011, in Tahrir Square in Cairo, the protestors set up a screen and watched the projection of Al Jazeera’s live coverage of the Egyptian revolution. The images were broadcasted in real-time from the square to the square and the participants could see themselves as they formed the crowd.